Torque is the same because its the same motor just a different winding, but you need to adjust things to obtain that. There is a whole thread on that. Been loving my 5t leaf 1500w the past 16 months but I think I might have just wounded it and would like an opinion or 2 as to what went wrong before I start pulling things apart. As a little background the Leaf is set up on a 2011 Giant Reign (DS) and is used purely for offroad. The bike sees jumps and more deep sand best suited to a proper Mx'er Battery power comes from a 16s 6600mah drawing 70amps through a em3ev 9fet4110 (~4300-4500watts) . A CAv3 helps keep a monitor on things and I have a few things tweaked for my liking. I usually get a solid ~25-30min riding which is enough before there is a significant heat build up obviously depending on ambient temperatures. Does it sound like a bad bearing? If not, disconnect the phase wires from the controller and check again for resistance. If the rolling resistance disappears, you have cooked FETs in your controller and they are shorted. I am no expert on these controllers, but 70 amps really is a lot of power for a 9 fet so my guess goes to blown controller. eflyersteve wrote: Does it sound like a bad bearing? If not, disconnect the phase wires from the controller and check again for resistance. If the rolling resistance disappears, you have cooked FETs in your controller and they are shorted. Disconnected the phase wires and the added resistance gone. Blown controller. Cheers for the tip!!! Yes I know its way beyond the rating and am impressed it lasted so long. I was running a mac10t in the past and slowly increased the current draw with the lead. Been at this current level for the past 6 months. I know the wise thing to do is to replace the controller with a 18fet but i'm really stuck for space with the current mounting position. A 12fet might fit and probably last longer but am stuck for ideas for a compact controller capable of handling 70amps without spending the coin on an Adaptto. I know how you feel. Finding a compact controller without spending big $$ is difficult. You might want to try opening it up and seeing what things look like. You could always replace the FETs and beef up traces if you want but unless you reduce the power, you'll probably end up in the same boat eventually. Good luck with the controller search. let us know what you end up doing! FluxShifter wrote: torque is great.......... I think the 4t might be a little more efficient at 40 mph but not sure till we see these motors in the simulator. If you want to run a lower voltage go with the 4t like Nep did. 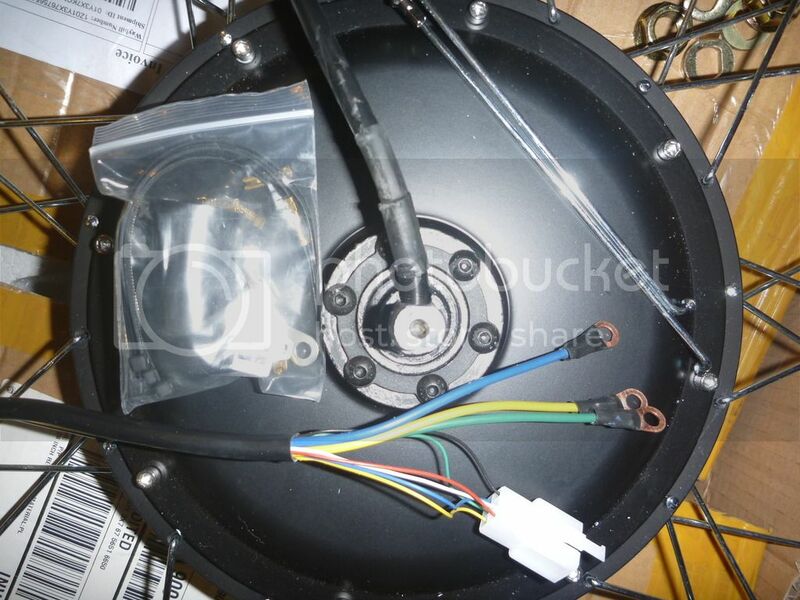 It is the same OD diameter of a mxus or 9c motor of 243mm. I used a flange diameter of 233mm to calculate the spoke length using ebikes.ca calculator. This is very interesting, I like stealth so if the Leaf 1500W is 243mm in diameter, yet the MXUS is slightly smaller, and has a wider stator 45mm with alum. I havent looked.....yet...... but I think the Edge 1500 comes with alum, and the Leaf 1500W is steel. Correct me if I am wrong. But I will search, I remember SpinningMagnets mentioning something, but I will confirm and clear it up. MXUS 3000W is wider and heavier obviously, but same diameter. 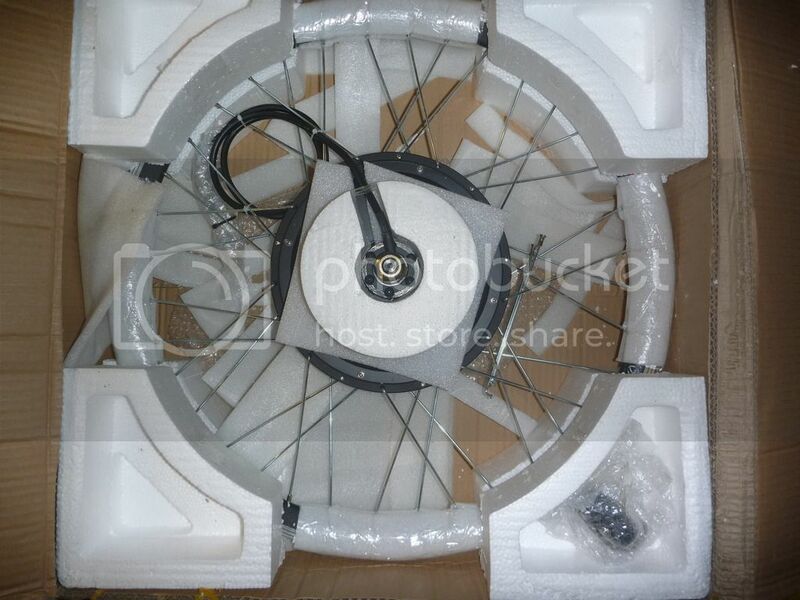 8kg steel stator (V1) with the V2+ adds 300g, so 8.3kg. These motors are very close in size and weight, both have high power but the MXUS has more power, plus it sheds heat better. Lets look at cost - I paid $300usd inc s/h from MXUS a couple years ago, yet the Leaf kit is $343usd + $152 s/h, while the motor alone is $215 + $125. While the MXUS 3kw was $300usd shipped a couple years ago, not sure what the prices are at now. I would think either motor is a good choice, but perhaps the Leaf 1500W has higher efficiency then the MXUS. I will now have to compare the new MXUS 5000W and compare it to the MXUS 3000W. May have to sell my 4T and go with a 6T as I am not doing 72V no more. Well fuckit I'm buying the 5kw motor. That sounds odd, could the weight statements be off? But regardless, the wider the stator the better. The fact that you are driving a 20" wheel makes the equation more favorable as well. Please report back how it turns out! Have not forgot this, but can't give you much review on motor since I am not pushing it much. 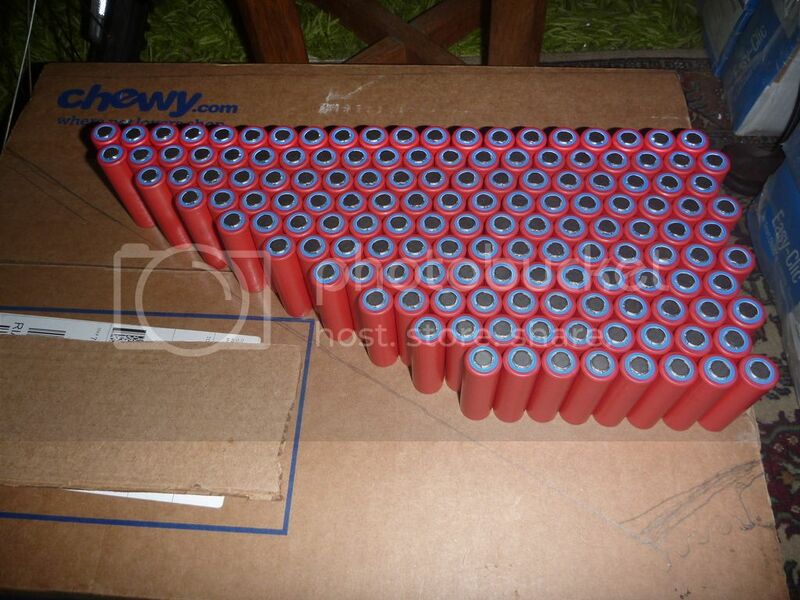 I bought the 48V 1000W 11*6T. Think it runs like 35km/h top speed on flat with 48V 20" wheel (more than bike/gears can pedal) I have BMSBattery sine wave controller S12S and have limited controller to 850W, because of battery and tiny front fork. It takes me up on all hills together with pedal (have a heavy cargo bike). It feels like it could just go on and on up without pedal (but low speed), maybe because on the small wheel? But I pedal a lot on the hills so can not say for sure. I was reading on the endless sphere forums that you normally include a 100k NTC temp sensor in the motor. I would like to use the motor with a Cycle Analyst V3 and it requires a 10k NTC... (beta of B25/100 or B25/85). Can you provide the needed 10k NTC thermistor installed in the motor? We updated this 1500w motor,now use KTY 84 temp. Sure you need 10K NTC that’s okay.But should leave messsage when you order or send email to us after you paid.Then we can make this motor with 10K NTC. 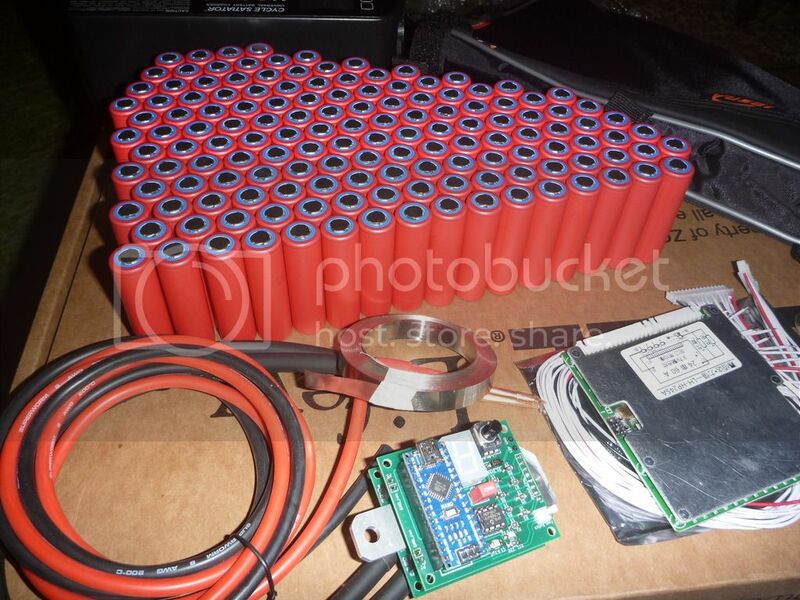 Planning to use it with 144 Sanyo GA cells I got shipped to Los Angeles from Nkon. Plan to spot weld them with the arduino spot welder from https://www.tindie.com/products/KaeptnB ... uilt-kit-/ into a 24s6p configuration 100.8v max, 88.8v nominal 60amp continuous max BMS. Okay maybe a stupid question but please help me... 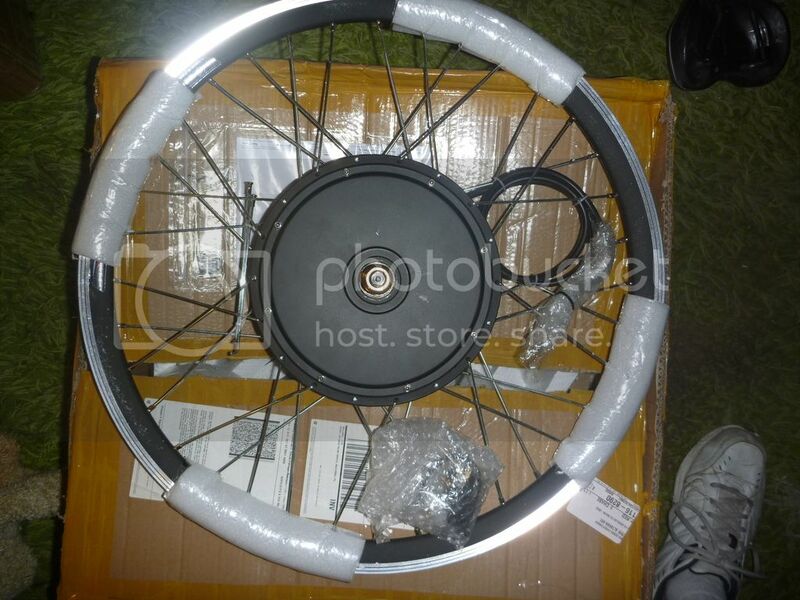 I have the 1500w with casette version, so have 14mm axle on one side and 12mm on other side. Does this mean I can't just slide the motor into the bike all way in? On the 12mm side I should leave like 1mm space? And tighten and hope it will stay there? I can't see another way than leaving 1mm space to get axle aligned/in center. But would like to get comnents on this because if you don't think about it, it feels you can miss this. And it is hard to see the diference in the positions. Without seeing the items you are talking about I would guess that you are correct. 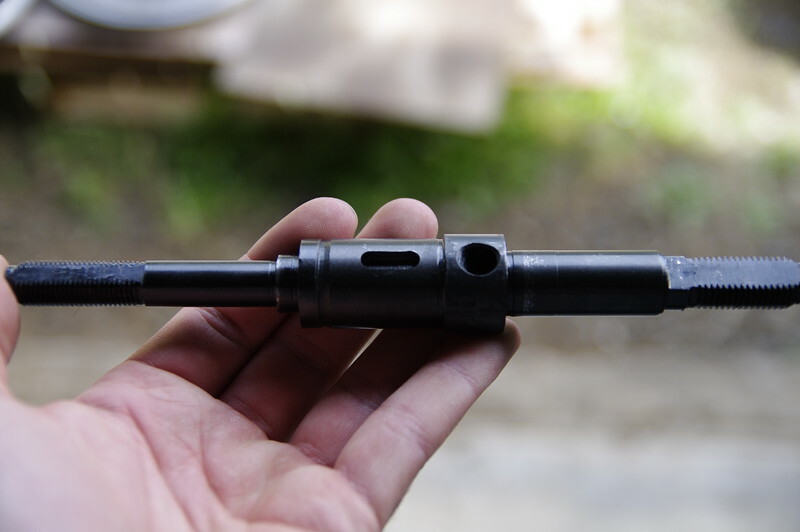 What about a 1mm sleeve on the 12mm axle to guide it? You can also calculate how much of a diff that 1mm will make. I guess not noticeable and probably in range of what a discbrake caliper can adapt to. So i guess I just have to leave 1mm space, and maybe do a mark or something to see if it stays there and don't move all way in. 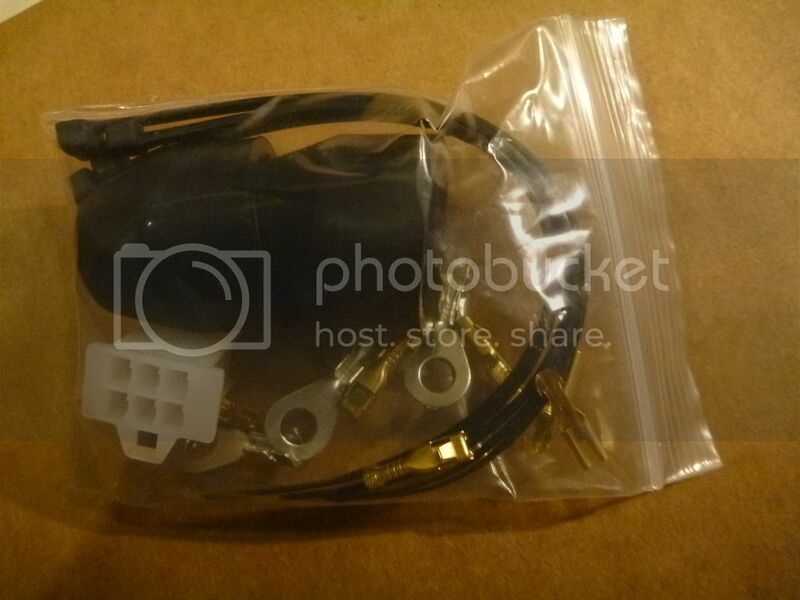 Will it make any difference to change the wires just outside the motor? (Not inside) Why should I do it? Or is it only if you have problems melting the original? I have the 4T and run 44V 65A for shorter peaks, other time maybe like 20-35A. Changing to thicker wires will always make a difference, but might be a useless difference if they aren't the bottleneck. Are your outside wires getting warm? I got the idea now so have not checked that much earlier. But I rememeber one time I felt on the cable and sure they were warm. Did not think about how extreme it was (will ofcourse check next time) but at least I felt it. Swe wrote: I got the idea now so have not checked that much earlier. But I rememeber one time I felt on the cable and sure they were warm. Did not think about how extreme it was (will ofcourse check next time) but at least I felt it. BTW, I've been watching this thread since David put it up and extolled it's benefits. I have a HT3525 that I have been quite happy with, but the opportunity came up to have a 40 mm magnet motor with .35mm laminations for half price so I couldn't resist. Subscribing and joining the leafbike bandwagon! Yes, reduction in losses means increases in performance. More of that power will go to moving your bike rather than heating a wire bundle. cal3thousand wrote: Yes, reduction in losses means increases in performance. More of that power will go to moving your bike rather than heating a wire bundle. Yes, but the total number of watts available to save are negligible, unless the thing is already getting smoking hot. Lowering the handlebars an inch would do more good, even when the thing is running at less than full power where heating becomes a possibility. There's lots of low hanging fruit to attend to before fretting about motor leads and connectors. Tires, tire pressure, rider position-- even frame alignment can use up more watts than your wiring can before it catches fire. If the stuff is getting uncomfortably hot to the touch, by all means deal with the problem. But if not, your attention is much better spent elsewhere. I've used 10ga wire where 12ga would have worked fine. I've used ring terminals when plugs would have done the job. I've crimped and soldered when either one or the other would have been satisfactory. But these were systems that I was building up from scratch. It wasn't really inconvenient, because I had to use something or another. If I had ever been faced with motor leads that got hot, I'd have switched to a different motor or controller rather than take​ the thing apart and remanufacture it. Plugs are easy and I'd replace them if I was concerned. But if they aren't getting hot, I wouldn't be concerned. If the phase wires are sufficient or to thin depends on the turn count. It should be at least as large as the cross section of the winding. The less turns, the more current the motor want's. A good example was the MXUS V2 3T which had 2,6mm² wires but the winding was >4mm². After upgrading to 8mm² it had noticeable more power and stiffer RPM due to less voltage drop. think of situations like climbing steep hills or hard accelerations where the phase amps are much higher than battery amps. So It took me this long to figure it out. I guess I bought a leaf motor. 1000w kit. I'm a bit worried now. I have an old trek 800 I'm planning on putting the hub motor on. I'm worried about the rear dropout width... Looks much wider to me on the motor than the bike. I don't have the bike yet mind you. So I'm looking to see if anyone knows the dropout width of the trek 800? Also, if it doesn't fit...which I have a feeling it won't...how do I go about widening the rear fork? It's a standard 135mm dropout. Not many bikes have a smaller one and the larger 150mm is generally for downhill or other heavily suspended bikes. The leaf motor will fit and you will have room for that 7 speed freewheel. Did your motor come with a 7 speed freewheel? If not, reuse your old one, but you'll need a tool that can remove it from the old wheel.